Every Mom deserves “a moms night out” weather it’s during the holidays or any other time during the year. Honestly I would love if I could have girl time monthly, but I will take anything I can get! I’m honored to be collaborating with the Chai Mommas again. They will be sharing a printable recipe for their Holiday Cheer Cocktail. The perfect drink to make for your moms night out. My video is an Easy Eye Makeup tutorial of a look I wore for some girl time I had with friends this past weekend! Even better is that I used an inexpensive $2+ eye shadow trio by Wet n Wild! For a list of the products used visit my blog post. If you try this look or the Chai Mommas drink recipe, be sure to tag us with your pics! 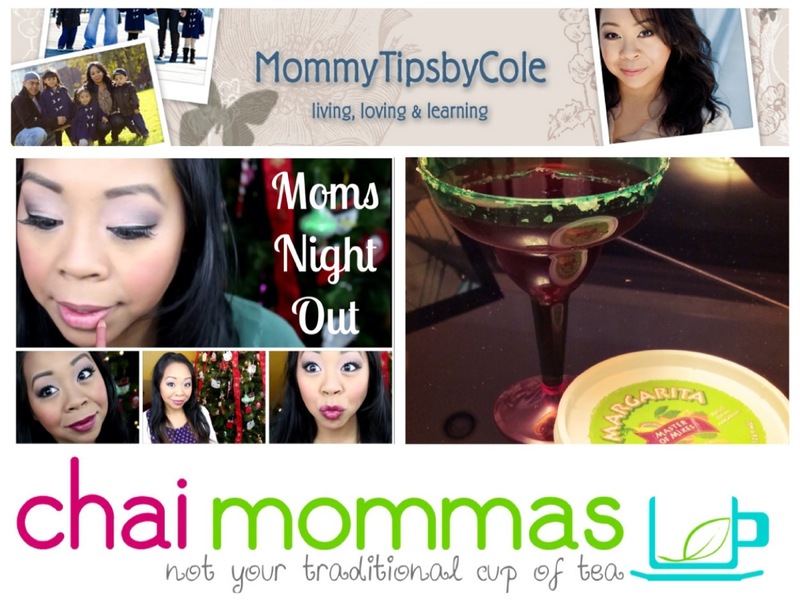 One Response to "MOMS NIGHT OUT: Easy Eye Makeup & Drink Recipe (Collab with Chaimommas.com)"